We provide the best carpet and tile cleaning services in Arizona. We believe you get a more exceptional and immaculate cleans by being a family owned business then by some big cleaning company like Stanley Steamers. 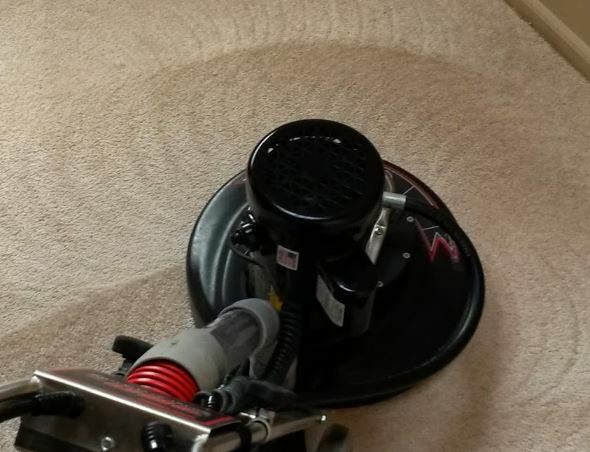 We also use the most expensive and heavy duty carpet cleaning equipment available. We are constantly updating our carpet cleaning fleet with the latest and greatest carpet cleaning Rotovac’s, vacuums and carpet cleaning accessories. We offer a 6 point carpet cleaning checklist that we follow on every visit. Remember our industrial Rotovac steam cleaners remove any possible sign of dirt or grime plus we eliminate dust mites as well. What many people don’t know is cleaning your carpets will also increase the air quality of your home. If you or anyone in your family has allergies we strongly recommend deep cleaning your carpets a few times a years. Allergies in Chandler are very common, especially since we live in the desert! Our deep steam cleaning can remove all the dust from your floors and create a healthier environment for you in your home.